In our action-packed lives, ensuring that you have a healthy, balanced diet, is very important. It’s all too easy to grab food on the go, and we all know this tends to be an unhealthy option. But it doesn’t need to be that way, with juices and smoothies offering a simple way to pack a nutrient and vitamin-rich boost while on the go. 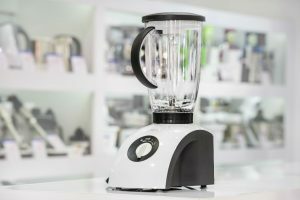 A good blender is now the heart of most kitchens around the country allowing you to make highly nutritious foods, that you can take on the go such as smoothies and protein shakes. 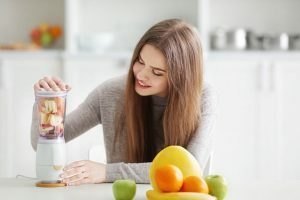 Most people don’t realize that it is also possible to make your juice using a blender without the need to purchase an additional specific juice making machine. So, let’s look how to juice with a blender. So, what separates a juice from a smoothie? 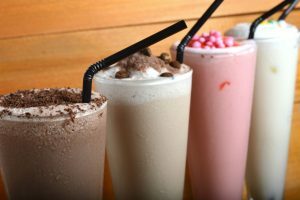 Essentially a smoothie is a juice that contains all of the fiber or pulp that is present in the fruit or vegetable. When you separate out this fiber, you are left with the pure natural juice, packed full of vitamins and minerals. There is nothing wrong in consuming the juice and the pulp together; in fact, fiber is an essential part of a healthy diet, and is a crucial part in keeping you feeling fuller for longer as well as having healthy digestion. 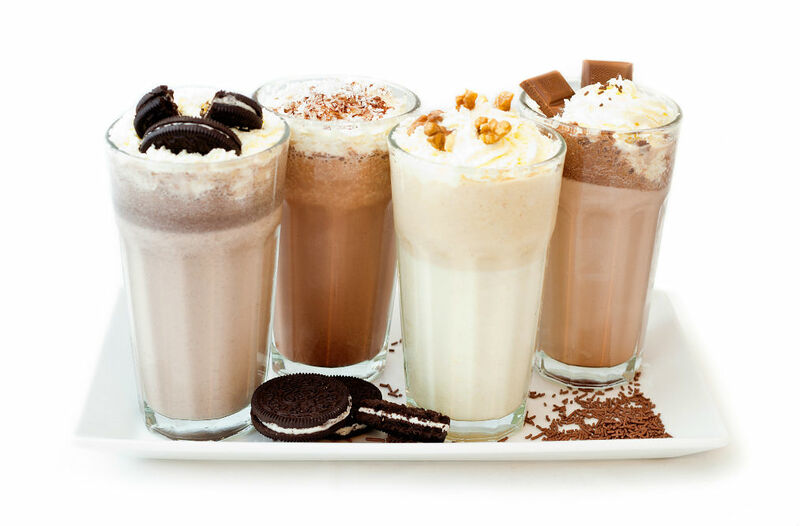 However, sometimes you just want to consume a lighter drink that is packed full of vitamins and minerals. It is this separation process that a dedicated juicer performs. By using a centrifugal action, and its internal blades, a dedicated juicer sets about removing the liquid from the fiber in the most efficient manner. However, if your budget does not stretch to having an additional kitchen appliance, never fear! 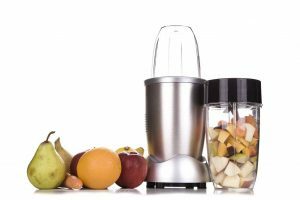 It is a pretty simple process to juice with a blender, with the inclusion of a simple additional stage. Of course, owning your own juicer has the benefit of automatically separating the pulp into a bin, which is a little less fiddly and less messy. But you can’t make a smoothie with a juicer, but you can make both with a blender! 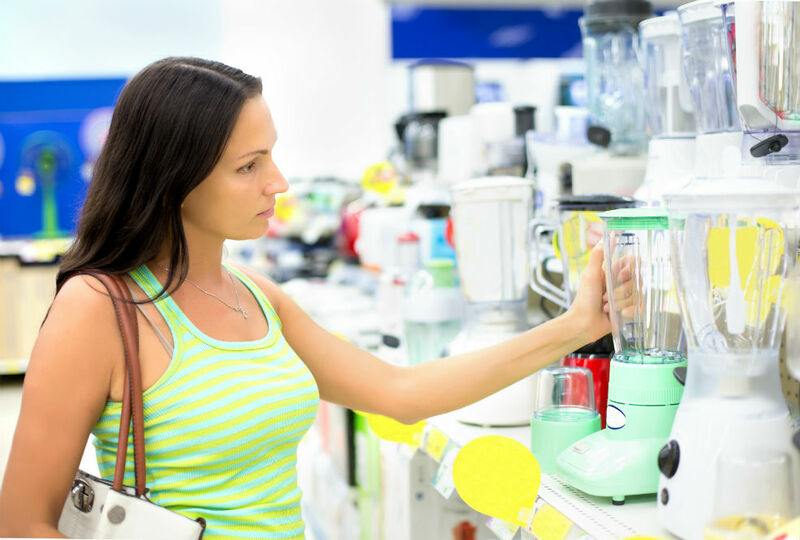 Blenders tend to work best on soft fruits that can be macerated using the blades of the blender. This is not to say that you cannot use your favorite smoothie ingredients, such as spinach and kale, however the final extraction of nutrients is probably slightly less efficient in these denser vegetables than it is with a soft peach for example. You just need to adjust your recipes accordingly after some trial and error. Once you have decided which fruits and vegetables will be the chosen mix, it’s important to ensure that everything is washed thoroughly using pure cold water. This ensures there is nothing on the skins of the fruit that could cause foodborne illness. We don’t recommend using any form of soap or detergent as this may leave trace residues on the fruit that will affect the flavor, and also may contain toxins that are not good for your digestive system. When using vegetables, it’s a good idea to use a vegetable brush to ensure there is no dirt and use a peeler to remove any bad areas where necessary. The next step is to remove any cores or seeds as these tend to have a bitter taste and in some cases are not digestible. Once you have done this, it’s a good idea to cut all of your fruit and vegetables into similar sizes, around an inch or smaller. The smaller the pieces, the faster and easier it is for your blender to macerate them. Just add everything to your blender making a visual check on the quantity of fruit that you are using. 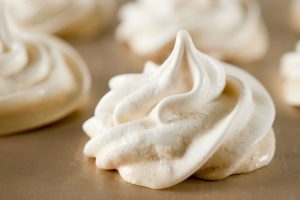 This is important as you will need to add one cup of water for every 3 cups of ingredients to achieve the desired consistency. 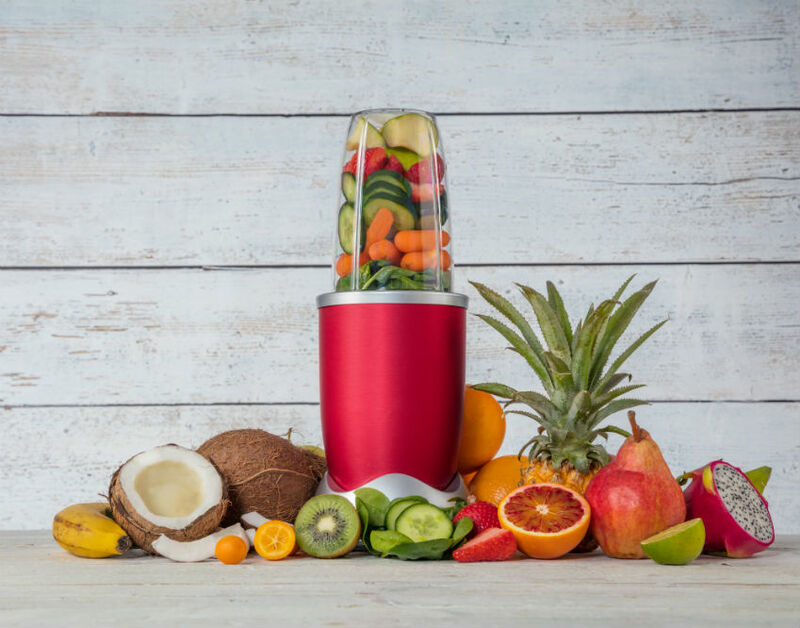 Now turn on the blender using the juicing function if you have one, if not merely use the pulse function until you have a smooth texture and then leave it on high setting for around 1 minute or until you have a super smooth consistency. At this stage you have a super healthy smoothie packed full of vitamins and minerals! You could easily drink the blend at this stage and enjoy. However, we are in pursuit of juice, and we need to add one extra stage or two depending on what kitchen accessories you own. 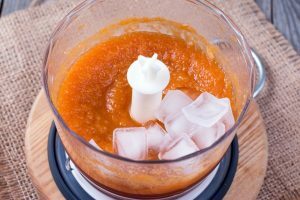 If you are a juicing professional then pass the liquid through a mesh strainer or a straining bag, using a spoon to help pass the liquid through. After a while the juice will have passed into your container and left a dry residue in the strainer which you can discard. If you don’t have a mesh strainer or bag, then it is possible to do the same job using a regular sieve as the strainer, and then pass the resulting juice through a second stage, using a cheesecloth or muslin. Et voila! 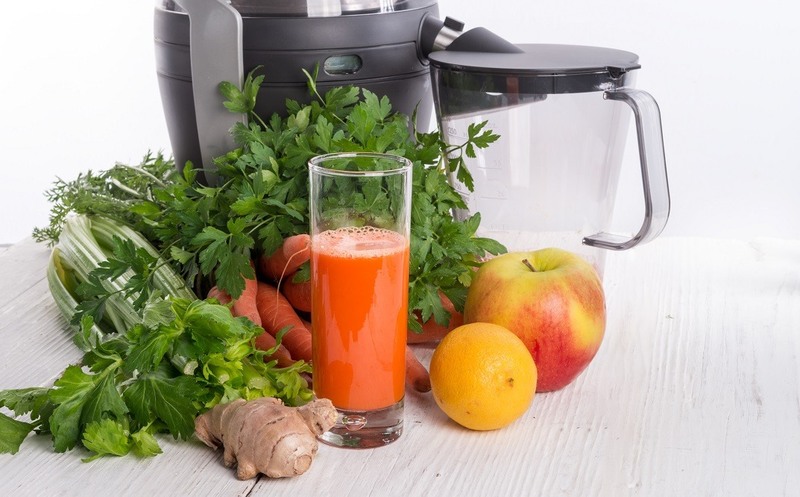 A super healthy natural juice, using your blender. Consume immediately or store in the refrigerator in an airtight container, and consume within 24 hours if you wish to maximize the goodness of the nutrients. It is fun to play around with a range of different fruits and vegetables, combining taste and flavors, alongside the health benefits of the various ingredients to suit your taste. To help keep your juices looking fresh and vibrant and prevent them from discoloring, add a squeeze of lemon juice to your mix, which helps prevent oxidation and keeps juices looking vibrant. Strong-tasting vegetables such as kale or spinach, which are packed full of nutrients, usually taste better when combined with sweeter fruits and vegetables such as apples and carrots. And don’t forget the nutritional and health benefits of a whole range of herbs as well as ginger and garlic. We hope that you experiment and start to make juice with your blender on a regular basis. Enjoy!